Although the blushing brides are often in tube, spaghetti, or sweetheart cut wedding dresses, I've always thought that I won't get married wearing the usual beaded, long-train gown. Let me stress that they are pretty, but something that I can't see myself in. Husband material and emotional stability aside (lol), I started searching for wedding gowns last night. I think it's not because I want to get married na, but more of because I want to be a bridal gown designer someday! If this dream won't push through though, then here's a list for my future reference, hehehe. 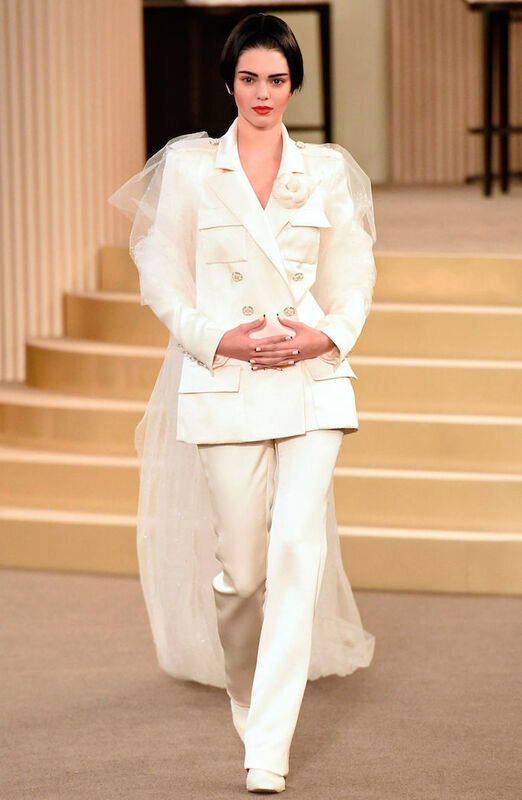 I think it started when I saw Kendall Jenner in a Chanel wedding pantsuit! Spell nontraditional bride! 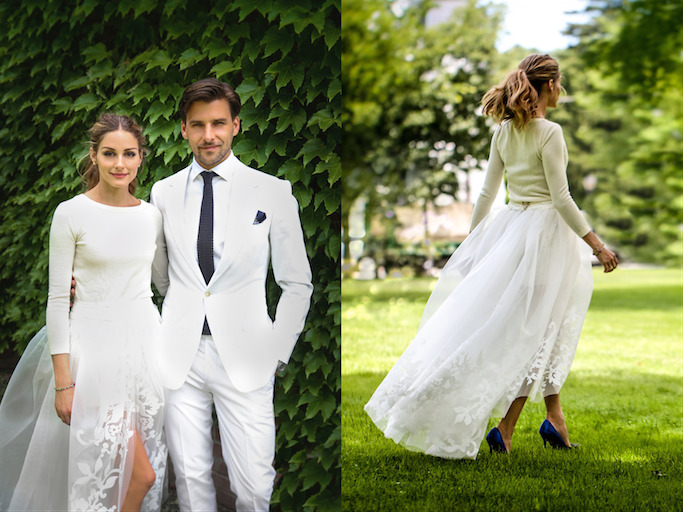 Fashion girl Olivia Palermo's wedding outfit that made the general public gush: Casual cotton long sleeves paired with a poofy skirt. Rosa Clara's version of short sleeves gown: with cute bow-back details! Rosa Clara's collared wedding gown for the vintage-preppy souls. Another Vania Romoff: Bell-sleeves, 70s hippie wedding gown. 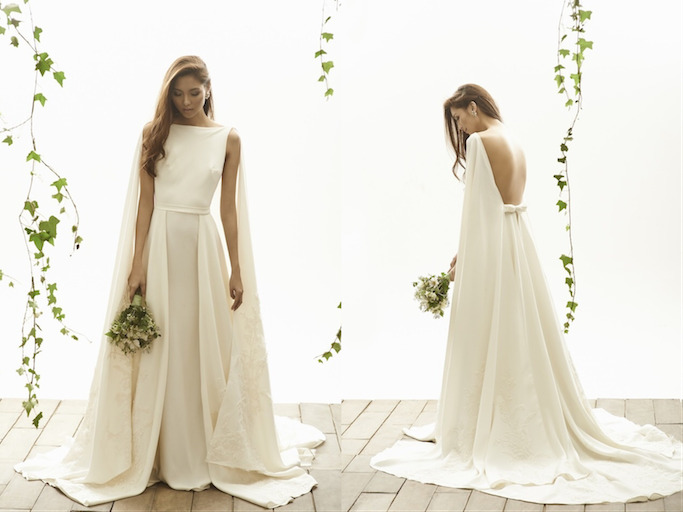 So much stylish and beautiful wedding gown designs. Love them all. Thanks for sharing! These wedding gowns deals are really exclusive. I will consider them very soon for my wife also. 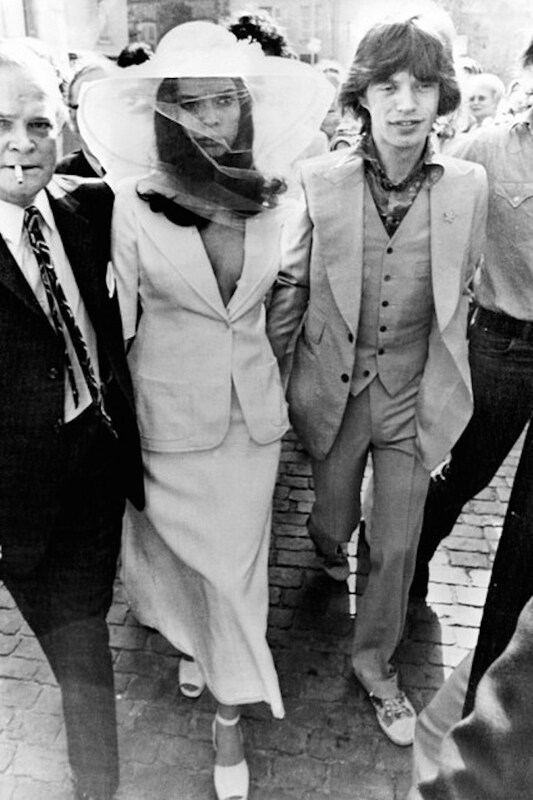 These wedding dresses are so beautiful and inspiring. Love to have one of them. That's a fashion nice lace wedding dresses for the beautiful bride, It looks so elegant and suitable for her. In a word it is great. Gowns are very classy and elegant. I am getting married soon and I was looking gown for my wedding. So thank you for sharing this article. Now I have idea what kind of gown I want for my design.